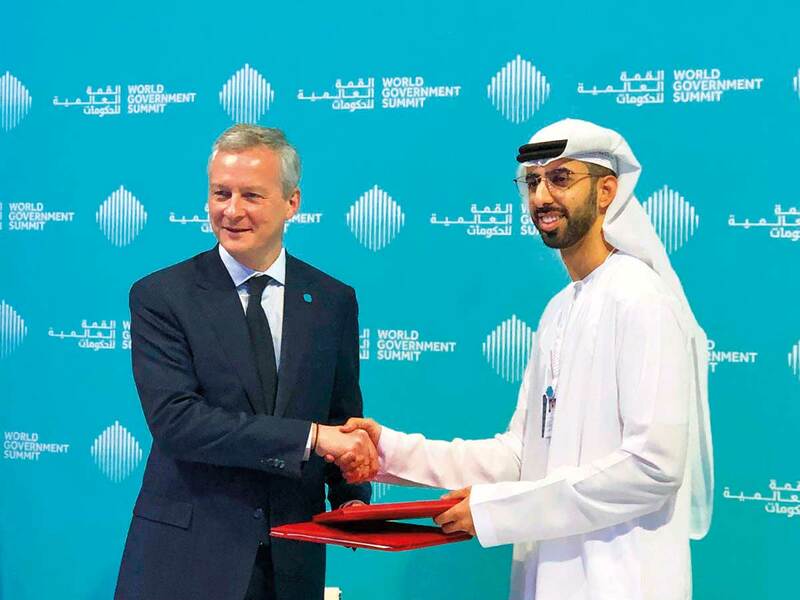 Dubai: French Finance Minister Bruno Le Maire said France will introduce a new law in a few weeks time that will pave the way for large internet and technology companies to be taxed. Although western media refer to the tax as the GAFA tax — after tech giants Google, Apple, Facebook and Amazon — the minister did not single out any names. He said the new law would be in keeping with the requirements of the 21st century. According to reports, a maximum rate of five per cent is being considered for the new tax. Taxing digital giants was one of Emmanuel Macron’s campaign promises in 2017, and Le Maire is tasked with seeing it through. France is not the only country to have started working on a national tax on tech giants however. The UK, Italy and Spain have all announced similar measures in recent months. Unified European action, which requires every EU member state to back the proposal, has proved difficult, however. Ireland, where several technology giants are headquartered, stands to lose a large amount in taxes under the new plans. Sweden, Denmark and Finland have also objected, saying taxes should be adopted only after the implementation of a global plan from the Organisation for Economic Cooperation and Development (OECD). Many non-European countries have also shown an interest in taxing tech-giants, and the OECD, which includes 36 developed countries, has been working on fiscal policy solutions to tax virtual economic activity worldwide.